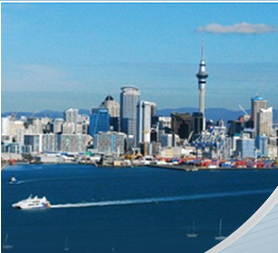 Laparoscopy is commonly known as “keyhole surgery”. It involves direct visualization of the abdominal and pelvic organs using a an optical scope in a space distended by the infusion of gas. The laparoscope is a long thin instrument with a light source at its tip, to improve visibility. 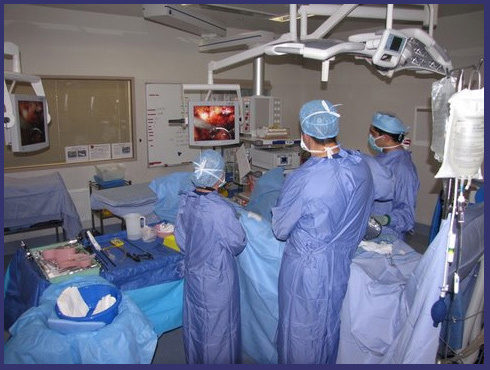 Fibreoptic fibres carry images from a lens, also at the tip of the instrument, to a video monitor, which the surgeon and other theatre staff can view in real time. A roughly 1cm incision is made in the skin through which is placed a port (hollow tube) to facilitate entry of the laparoscope. Carbon dioxide (CO2) is run in to separate the tissues inside the operating space, making it easier to see the individual structures. Further ports are placed to allow instruments access to the operative field. 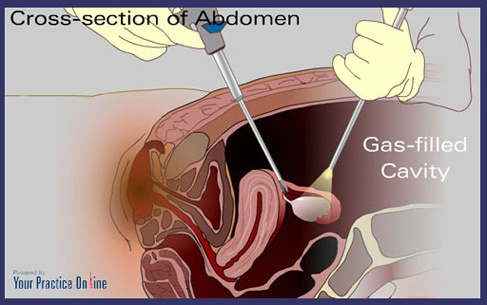 The gas is removed at the end of the procedure and the port site incisions are closed with dissolving sutures.